AUSTIN, May 1, 2014/M Design Boutique/- Whether in a professional, public or private setting, Great Big Candles by MDB provide an elegant, stylish solution to any smart interior or exterior space. From the simplicity of all-white to an inspired color pastiche, Great Big Candles bring to life, a distinct personality and style. Great Big Candles stand on their own as a work of art and help set the tone of the room, all while adding a natural mood-enhancing aromatic element to any space. Custom size options, along with literally hundreds of fragrance and color choices make Great Big Candles a simply stunning conversation piece. 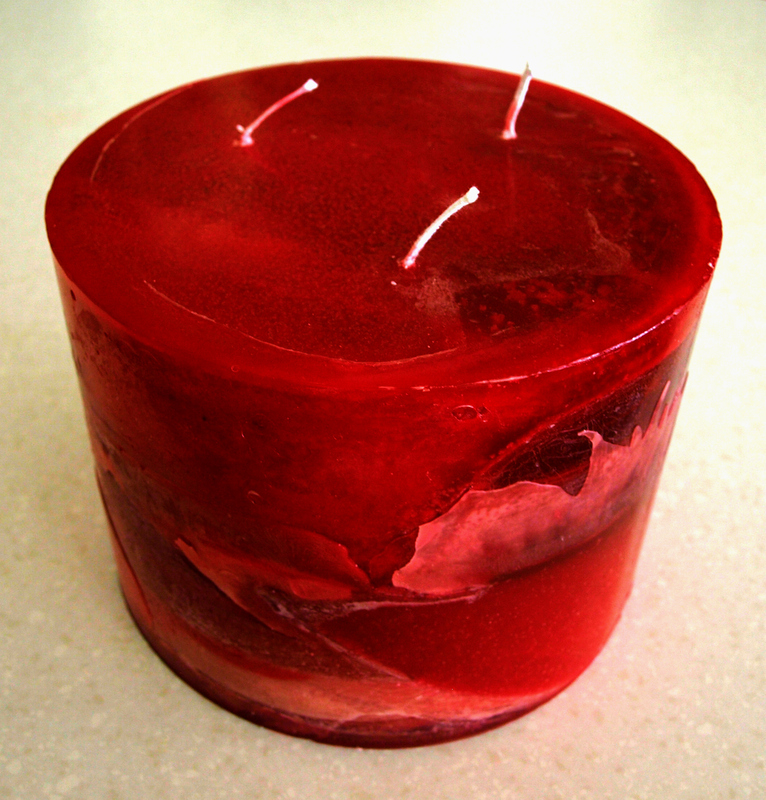 Great Big Candles are available in paraffin, beeswax (honey or white), or soy wax, each boasting characteristics to compliment the requirements of the space. They’re available in sizes starting at (round) six to fifteen inches diameter or six to twelve inches square by thirty inches tall. Custom size and shape requests are welcome. The sky is the limit! Great Big Candles by M Design Boutique makes high quality large candles for unique spaces. Owner Melissa Machowski belongs to the International Guild of Candle Artisans, and the Hand-crafted Soapmakers & Cosmetics Guild. Her work has been featured in major publications such as “This Old House Magazine”. Great Big Candles by MDB is an extension of M Design Boutique, which has been making extremely custom candles for a wide range of customers from wedding planners to interior designers and architects.